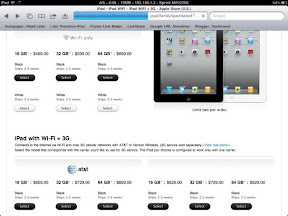 As of today, you'll only have to wait two to three weeks for iPad 2 to ship. When the device first launched, there was almost immediately a four to five week waiting period. Demand was and is still through the roof. Due to the fact that interest in the iPad 2 shows no signs of slowing and that it was just launched in 25 additional countries, we suspect the faster shipping time indicates Apple is increasing its output.